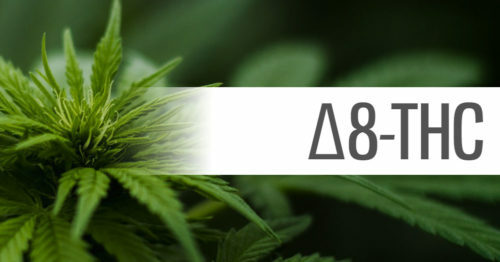 When you're out looking for CBD products online, you'll end up running across a wide range of terms to describe them. These terms are often used for marketing or legal practices and can be confusing, to say the least. In this article, we are going to define and compare common terms used to describe the oil extracted from hemp. As a CBD user, knowing these terms will help make sure you purchase the products you're looking for and see the results you're expecting! 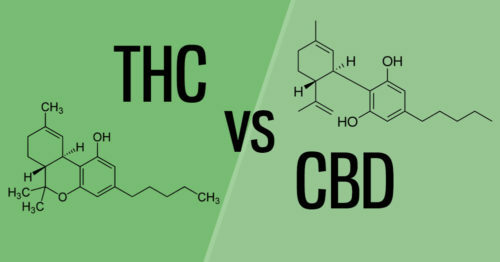 It's important to understand that CBD oil and Hemp Seed Oil are not the same! 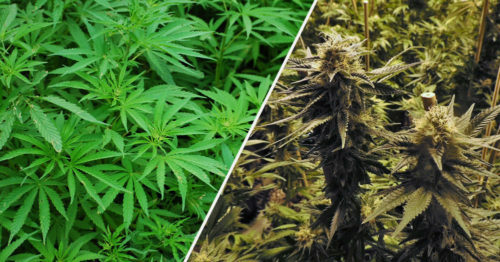 While the two are both derived from the hemp plant, they do not share the same chemical properties. 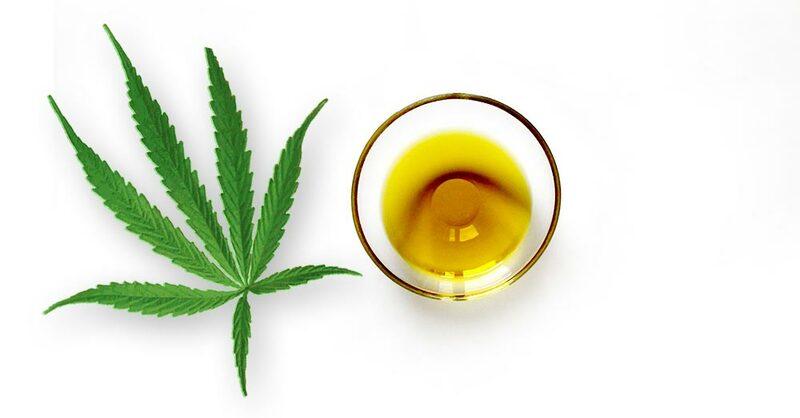 CBD oil and hemp seed oil are extracted from different parts of the hemp plant using different extraction methods. The end result is two different oils with two different chemical makeups. To be clear - both oils can provide important benefits. It's just important to talk about because the two are often confused. The goal here is to educate you to ensure you're buying what you're looking for. 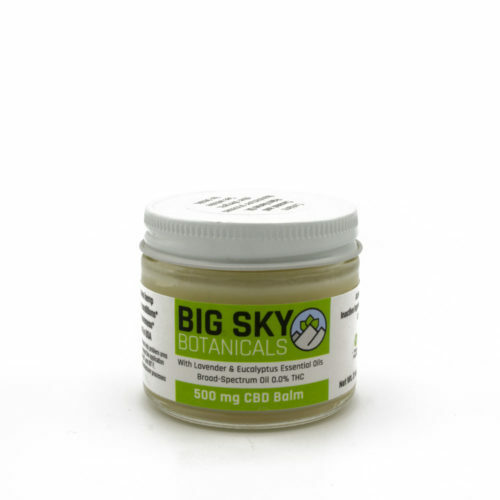 CBD oil is a cannabinoid-rich oil that is extracted from hemp. 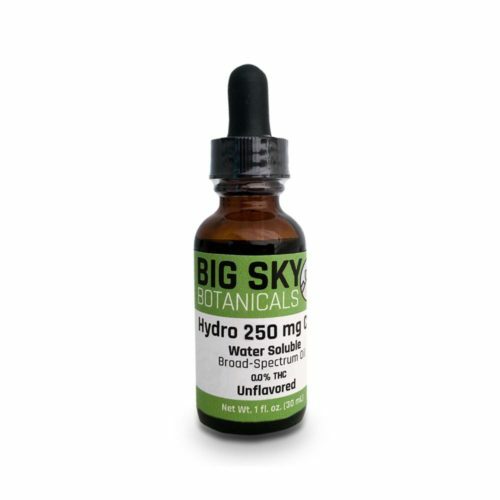 This oil is primarily extracted from the flowering tops of the plant as they contain the highest concentrations of cannabinoids and terpenes. 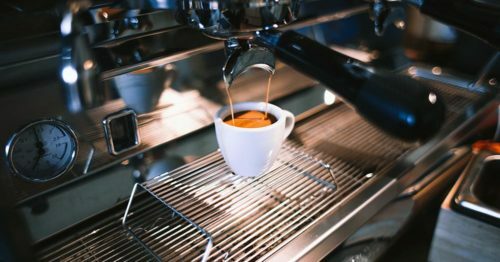 CBD oil is most commonly extracted using one of two methods: supercritical CO2 extraction or ethanol extraction. After extraction, quality CBD oil will contain a whole hemp plant chemical profile. 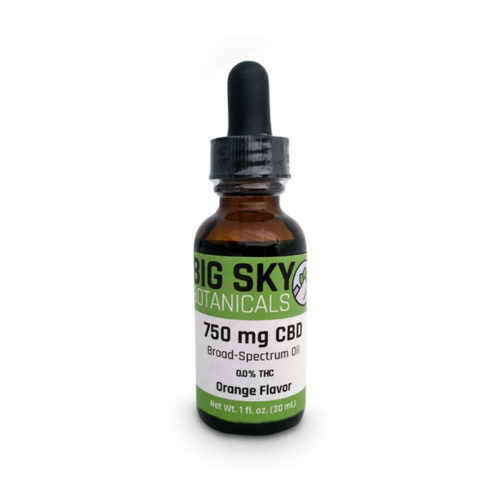 The end result is an amber colored oil that contains a full-spectrum cannabinoid profile that offers a host of health benefits for the user. These extracts may be further processed to create standalone isolates. Hemp seed oil is a nutritious oil that is extracted from hemp seeds. These seeds contain no THC. The oil is created using a cold expeller-pressed method. This is the same method you'll see being used to make other food-grade oils like olive oil. The resulting hemp seed oil is a highly nutritious food source packed with Omega 3 & 6 fatty acids, amino acids, fiber and more. This edible oil is a fantastic super-food with a wide variety of uses. Hemp oil is a term that could be used to describe CBD oil or hemp seed oil. Many hemp seed oil companies use the term to describe their products because it is short and sweet. 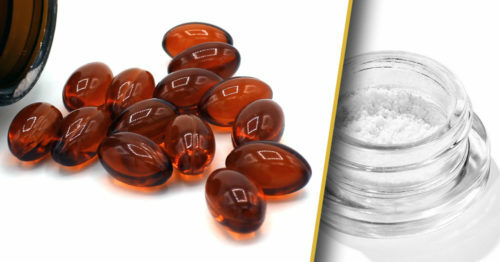 Many CBD companies use the term to describe their product because CBD oil is often hemp-extracted. 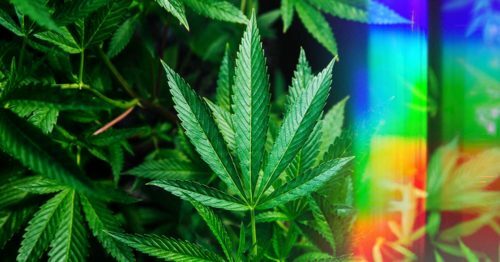 In some cases, the term is used to skirt around the legal or marketing issues surrounding the use of CBD terms. 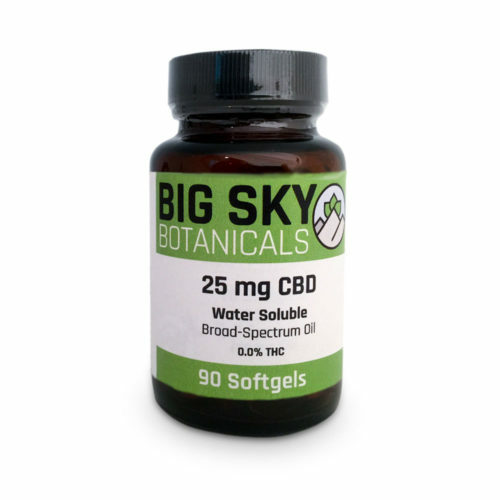 If you're shopping for a CBD product, you may see hemp seed oil used as a carrier for CBD oil or isolate. Assuming you're looking for CBD oil, this is not a bad thing. Hemp seed oil or MCT oil is often used in this way. Be sure to check for lab results to be sure of what is inside the oil. At the end of the day, as a consumer, you need to be on the lookout for these terms. Be sure to dig into the contents of the oil you're buying. 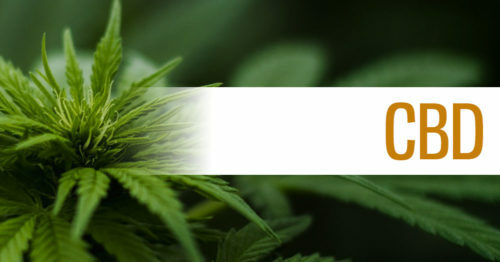 Today, it's possible to type 'CBD oil' into a search engine and end up with hemp seed oil if you're not careful. 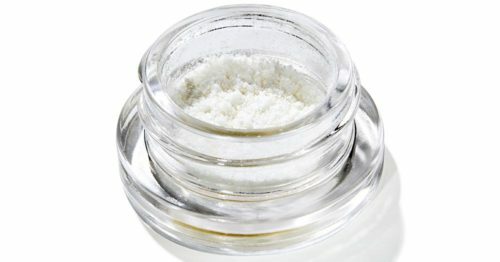 If you're looking for CBD oil, the best way to confirm the product you're getting is what you want is to verify the lab reports.